Messy Church is all about welcoming families of all ages into a creative space, with crafts and reflective activities, food and friendship, and short acts of worship. Here, in this benefice, through the church year, we host a number of Messy Church celebrations. Come as a family and explore the Holy Week adventures of Jesus and his Friends with its exciting conclusion on Easter morning - Surprise! Jesus is risen! 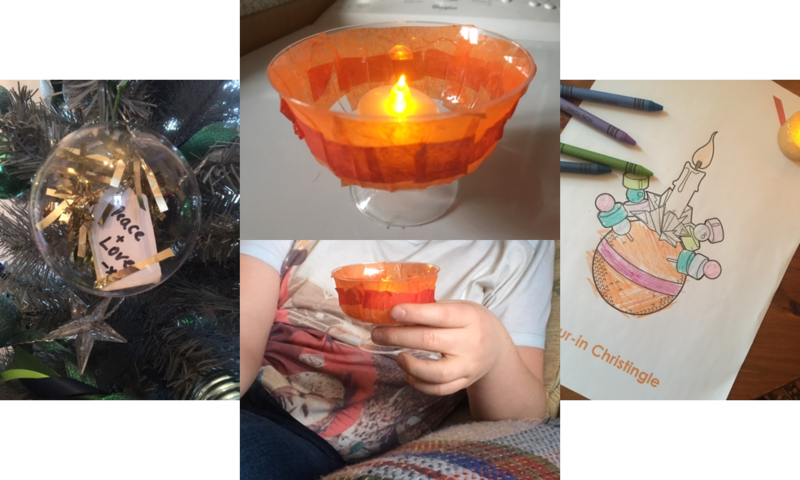 Have fun joining in our creative craft and thoughtful prayer activities, and listen again to the Easter story as it is told through a series of objects. I wonder if you can guess what's inside the eggs? Sample our hot cross buns. And, take away a chocolate egg. Do come and join in the celebrations! 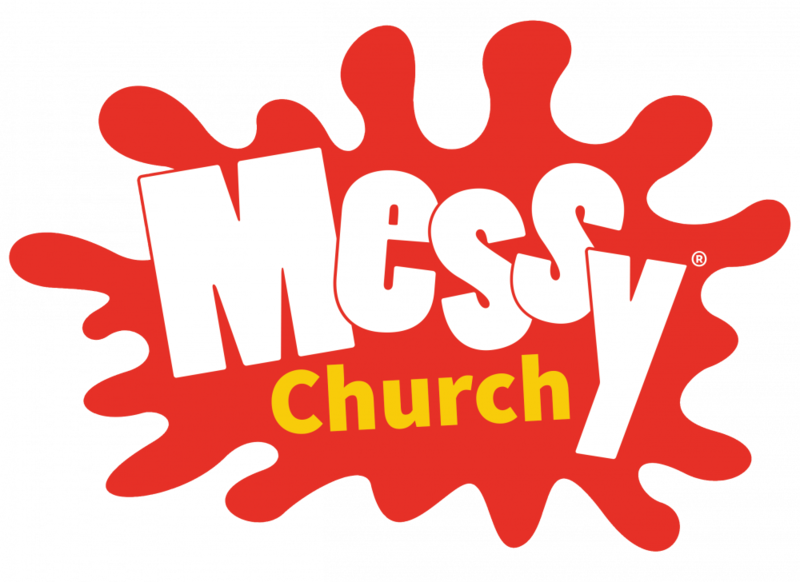 For more information on Messy Church, follow this LINK.